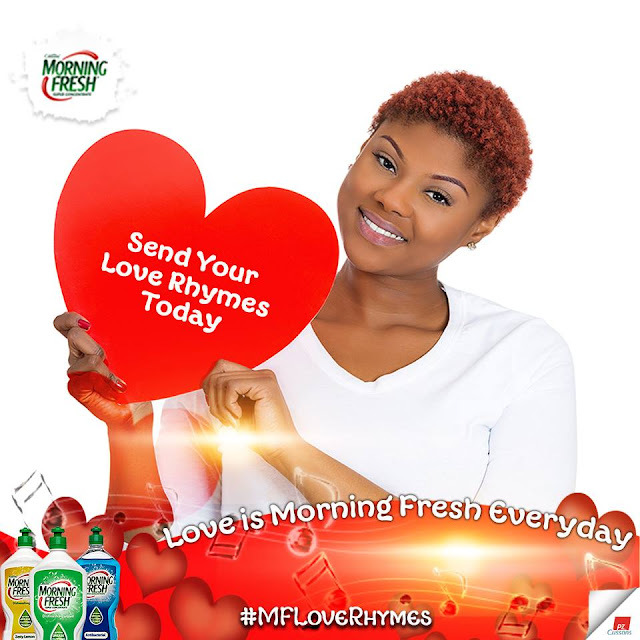 To celebrate Valentine's day 2016 we are asking YOU our squeaky fans to send us a short LOVE rhyme for Morning Fresh & stand a chance to win. After entering your poem you MUST send us an inbox message of your email address & phone number. Table top cookers, Pots and Cartons of Morning Fresh.